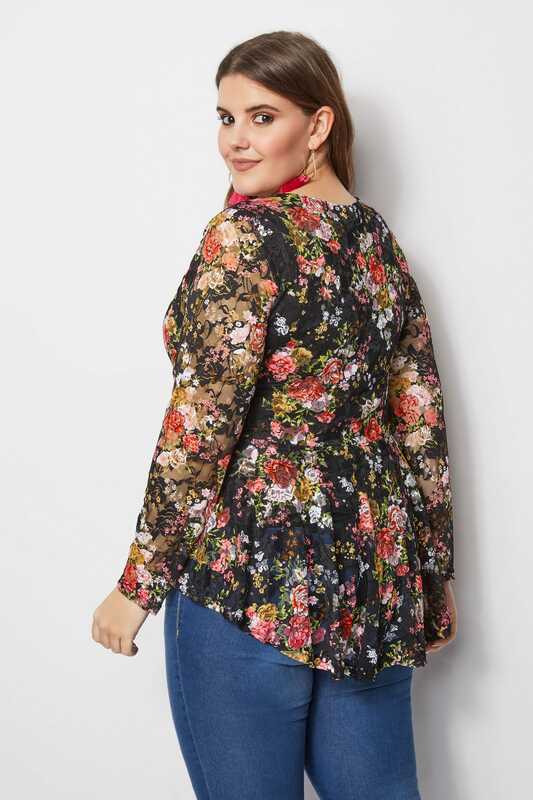 Front length from (approx): 68cm/26.5"
Back length from (approx): 79cm/31"
Give your look a floral update with this stylish lace top. 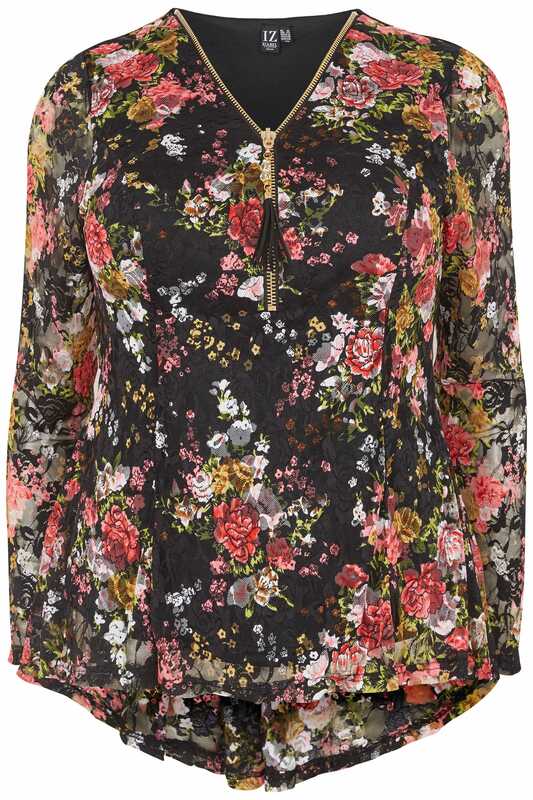 Made from a stretchy fabric, it features an inner jersey lining for extra comfort. 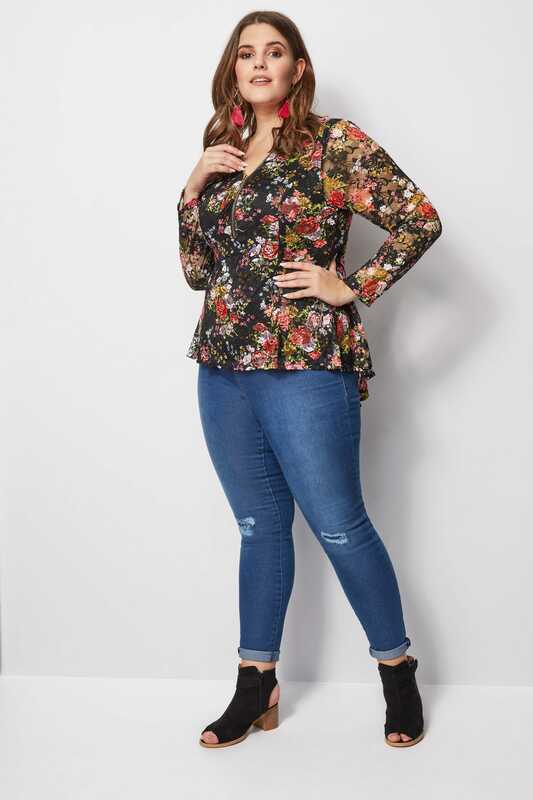 Partner with skinny jeans and ankle boots to complete the look. 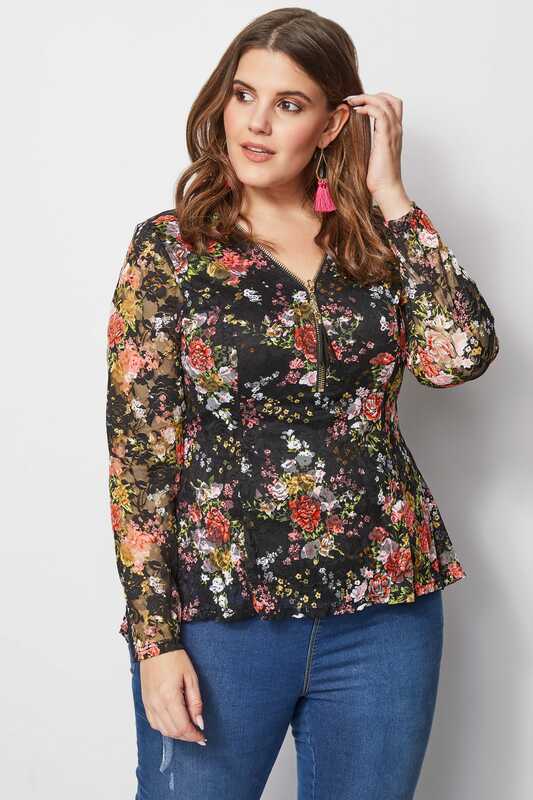 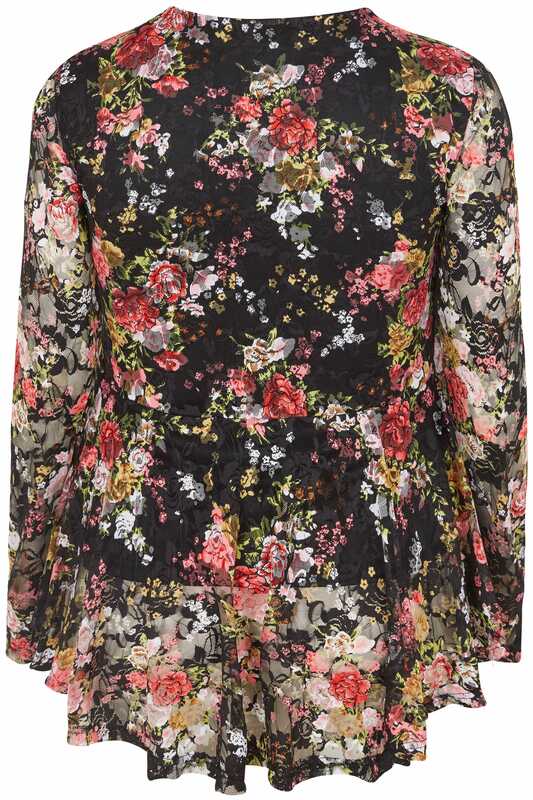 Add a dose of colour to your wardrobe with this floral print top.